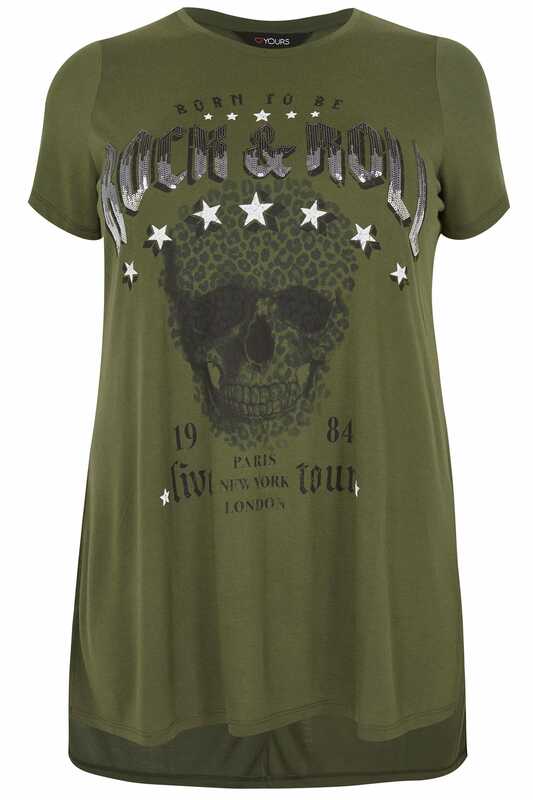 Back length from (approx): 85cm/33.4"
Channel your inner rock-chick with this chic sequinned t-shirt. 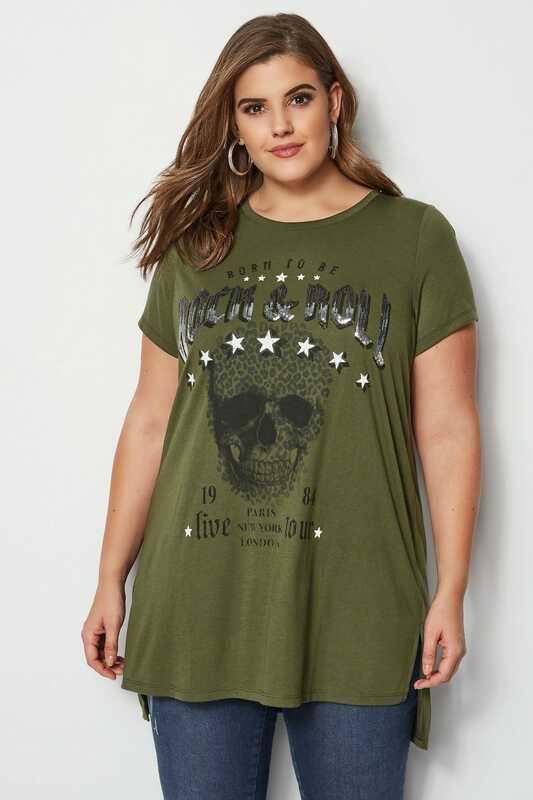 In a flattering longline style, it features a printed skull design, a soft scooped neckline and short sleeves. 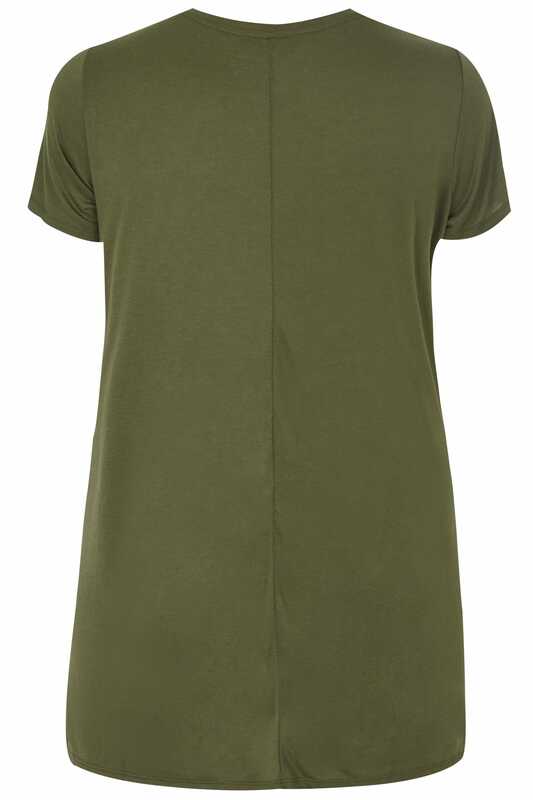 Ideal for off-duty days, style with a pair of buckled ankle boots and black jeans for cool and casual vibes. 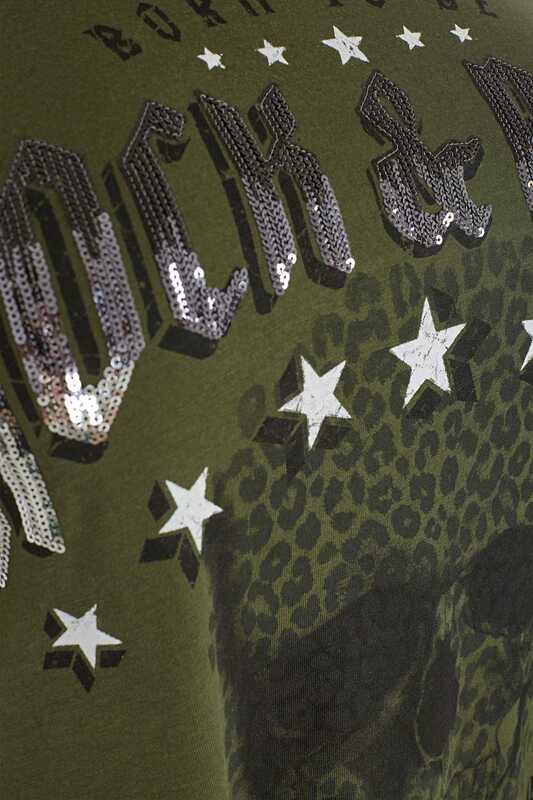 You'll be ready to rock and roll.